YouTube - Joe Phelan of Port City Pythons talks about how to set up a California kingsnake as well as how to quarantine a new snake. 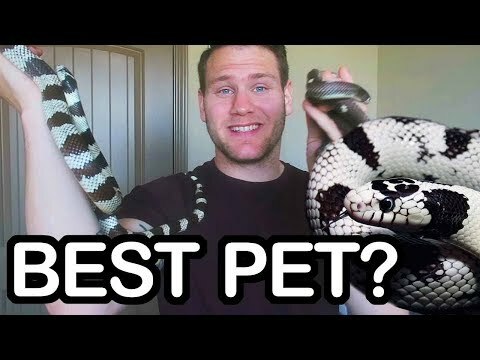 PCP: Is the California Kingsnake a Good Pet? Reptiles Canada - Great egg pipping and full body shots are shown of these beautifully colored colubrids. 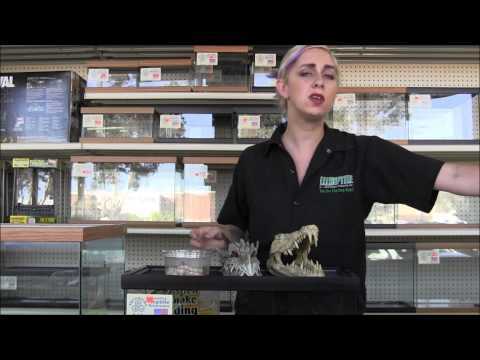 YouTube - Jen at LLL Reptile discusses basic information, care and enclosure set up for a baby California kingsnake.